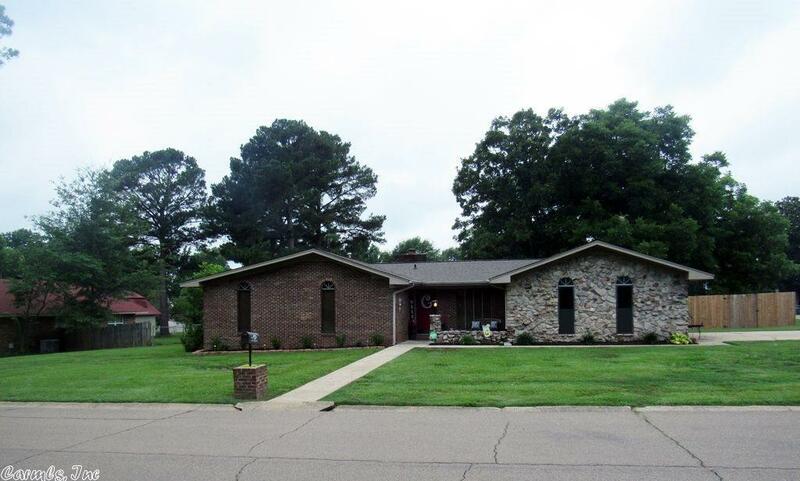 Totally updated home with amazing floor plan located in the heart of Monticello. The ultimate setting for family living and entertaining. This ONE LEVEL home with NEW ROOF sits on a corner lot with FOUR bedrooms!! Large kitchen with spacious island, perfect for that holiday buffet!! Large fenced back yard for your fur family. Call Hope & Company to schedule your appointment today. Don't miss out! !